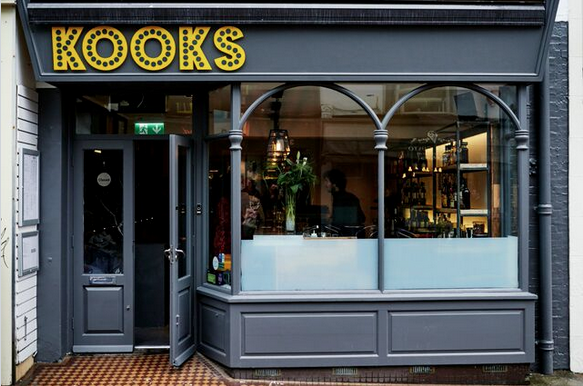 Kooks, Brighton's welcoming and relaxed diner, serves brunch/lunch/cocktails/coffee/cake daily until 17:00. 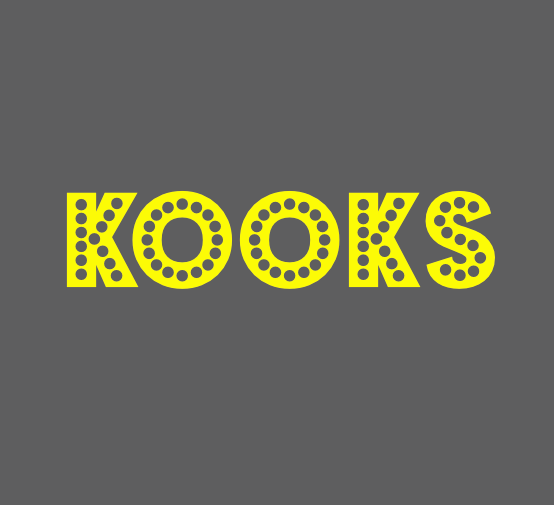 At Kooks we love to serve inventive, delicious food - and are renowned for our all-day brunches and espresso martinis! 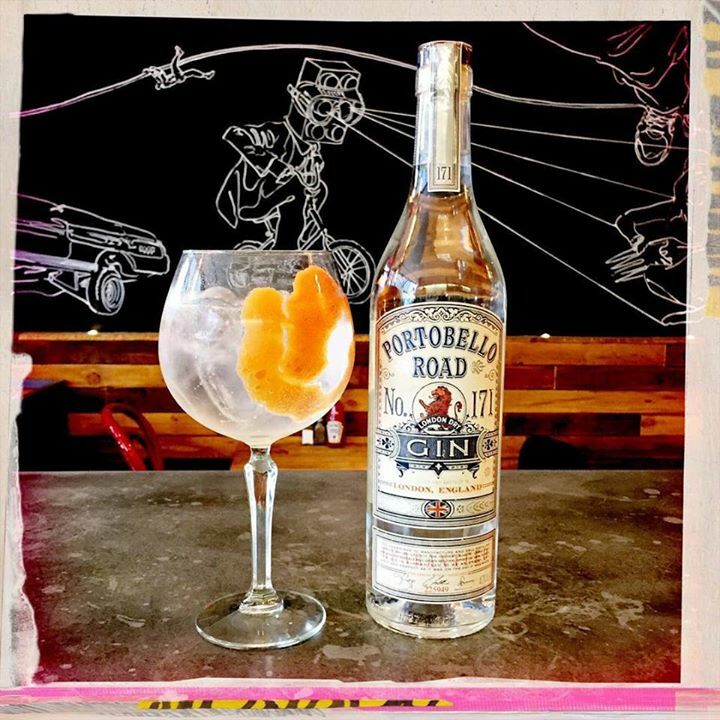 With a great sound track and excellent service we provide one of Brighton's hottest independent dining spots. We visited for breakfast/ brunch on mother’s day. The service was great and the food was amazing! The complimentary glass of Prosecco for mother’s day was a lovely touch! Will definitely be coming back again. Great friendly staff, good service. Took my mum and dad here for mothers day, my mum was given a complimentary glass of prosecco, the food we had was great and well priced. Highly recommend! 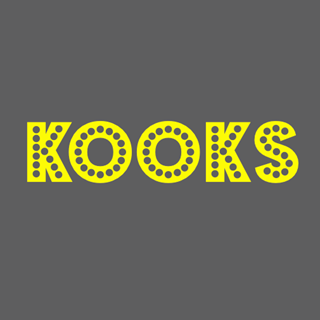 I absolutely could not recommend Kooks more highly - I had a quick look a the website and decided to book for Mothers Day. The staff were outstanding; attentive, friendly and fantastic with the children. My wife said it was the best "Eggs Royale" she has had in years plus she got a complementary Prosecco which went down well! Wonderful place, I think we now have a go-to venue in Brighton. Plus the menus are cool! Loved it. Ordered the grilled hallmomi sandwich with extra bacon, couldn’t fault it. Would definitely go again. Nice atmosphere, nice food and nice people. Only thing for me was the fresh orange juice wasn’t the best, but that’s not to say it’s bad. The slow service really let you down. Hi, we visited Sat 14th July for lunch. Although the food was pretty good the service was rather strange! There was one waitress in particular who kept asking us if wanted drinks/to order food quite aggressively, before we'd eaten properly sat down and looked at menu! Then every couple of minutes her or a colleague was back, asking if we were ready. She also came over to ask if everything was alright with our food before we'd even started it! Then she turned and walked away before I'd answered! Quite amusing really but it detracted from the relaxed brunch vibe we were going for. All felt like we were basically being rushed to get in and get out. It was quite busy but we had booked a table and my friend is pregnant so we weren't expecting to be hurried through our meal. As I said the food was nice but I probably won't rush back! Good food. No children's menu and they only gave us a few choices which they could do as smaller portions. Luckily they wanted the same and shared. Nice atmosphere and friendly staff. Very friendly, great food and when I had to move my reservation due to being late they were really flexible. Had a very enjoyable brunch! Real find, went there twice! Great food and decent prices. Will definitely visit again. I couldn't have picked anywhere better for my 60th birthday brunch . Everything was perfect from the food to the fabulously friendly staff who couldn't do enough for us . The atmosphere and the sound track equally amazing ! Went here for a lite lunch on Sunday for a mothers day outing, and to keep it simple, fantastic food, great service and the atmosphere was on top form as well. Would recommend anyone to try this place. Went for Mother's Day, very average. Don't have anything to complain about. Booked a table for 2 for mother’s day. The service was excellent, and so was the food. The general atmosphere of the restaurant was lovely. I would definitely recommend visiting and would visit again myself. Delicious food and lovely servers. One thing was that being sat near the bar made it slightly less enjoyable - with people coming in and out and the “doorbell” to alert that food is ready to be served was very loud! Other than that, delicious and extremely enjoyable as always. hope to come back again! The food and service was great. For the price a small pot of tea would be fairer than just one small cup. 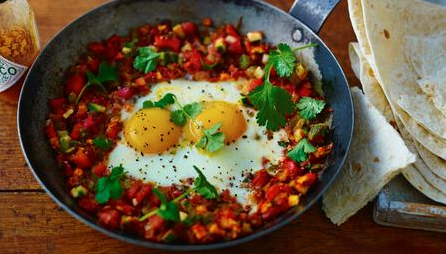 A delicious breakfast, served with a smile!